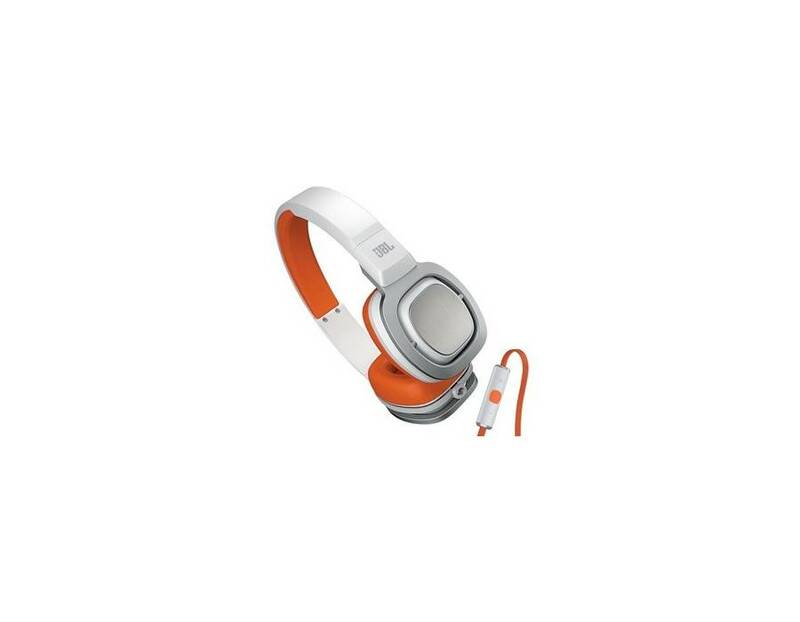 JBL engineers created lightweight, over-ear headphones with a fresh look and uncompromising JBL sound. The J55"s premium drivers generate clarity and extended bass that competitive products simply can"t touch. 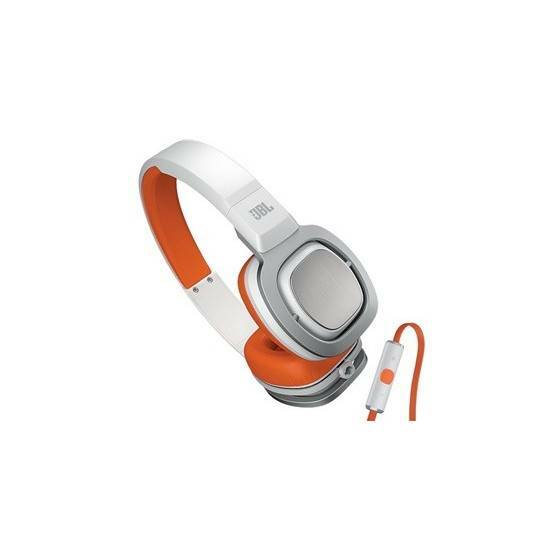 Pure, accurate bass lets you hear the truth from your music. 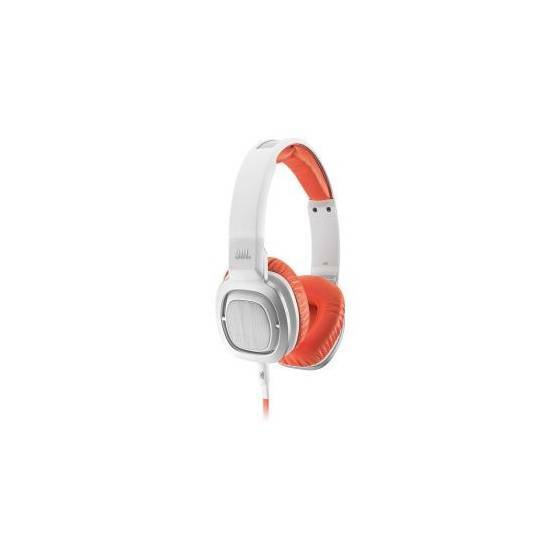 Our unique, DJ pivot mechanism lets you rotate either ear-cup up to 180 degrees, which frees up one ear to hear outside sound. Bold styling details, including sandblasted, stainless steel ear-cup and headband accents, make J55 headphones an aesthetic, as well as acoustic, triumph. Color will be send as per availability. Note : This is an OEM (Original Equipment Manufacturer) product and not Company manufactured/packaged.